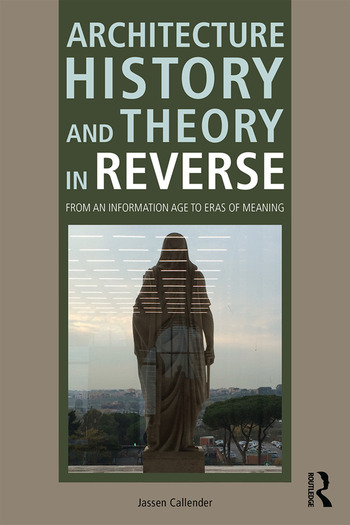 This book looks at architecture history in reverse, in order to follow chains of precedents back through time to see how ideas alter the course of civilization in general and the discipline of architecture in particular. Part I begins with present-day attitudes about architecture and traces them back to seminal ideas from the beginning of the twentieth century. Part II examines how pre-twentieth-century societies designed and understood architecture, how they strove to create communal physical languages, and how their disagreements set the stage for our information age practices. Architecture History and Theory in Reverse includes 45 black-and-white images and will be useful to students of architecture and literature. Jassen Callender is an Associate Professor of Architecture and the Director of Mississippi State University’s Jackson Center, in Jackson, Mississippi, USA.